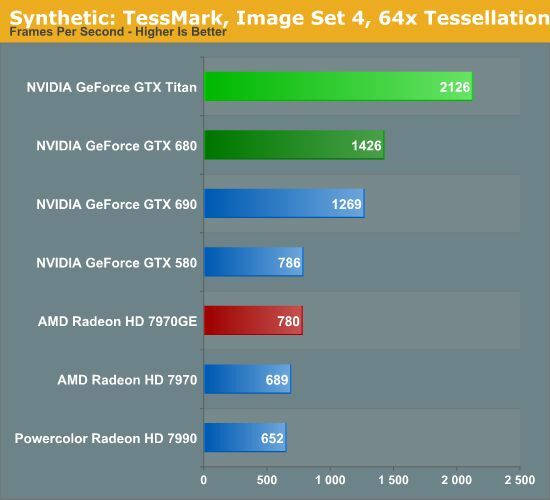 GeForce GTX 780 Ti: the King of Tessellation! 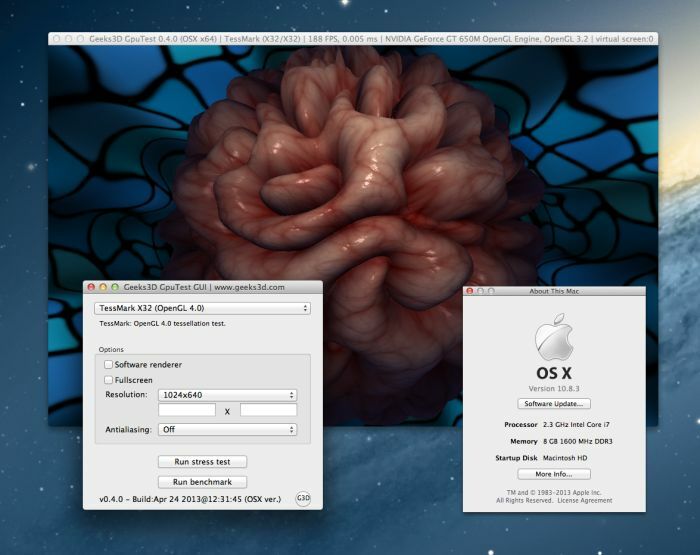 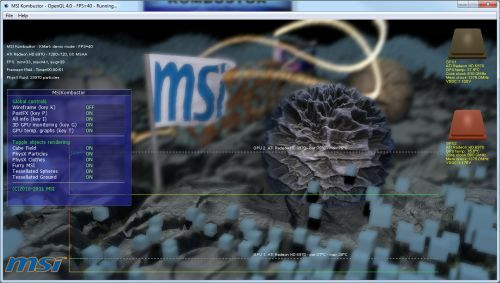 Intel HD Graphics Driver v2729 with OpenGL 4 Support and New OpenGL Extensions! 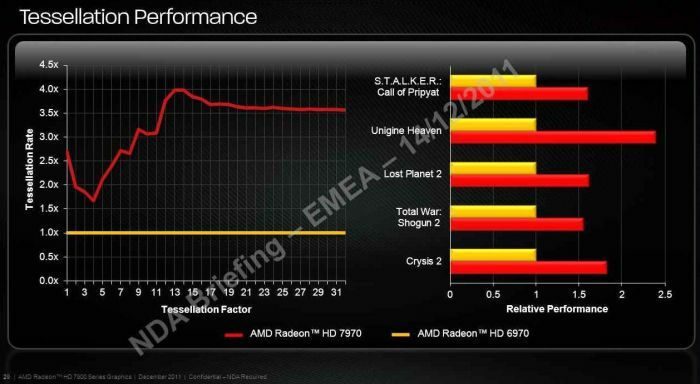 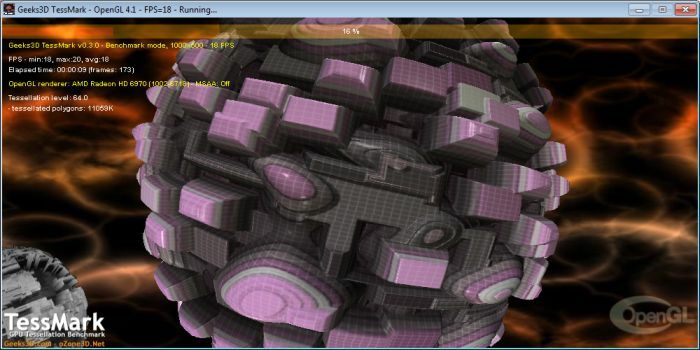 AMD Radeon HD 7970 Tessellation Performance: 4X Faster than HD 6970!